Originally a nine-hole golf course built in the late 1930’s, Riviera Country Club was purchased by the Meyers family in late 1953. In 1954, the course was expanded to 18 holes. The front nine-holes were remodeled in 1954 by golf course architect Mark Mahana. In 1967 the back nine holes were remodeled and designed by architect Dave Wallace. Over the years, well-known golf architect Lloyd Clifton gave a facelift to several holes and was instrumental in the look of the course towards its present-day character. 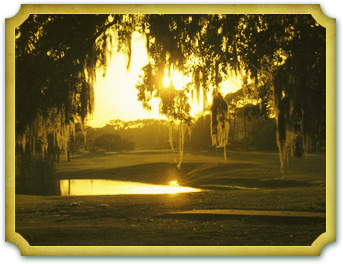 Owners Eric and Charlotte Meyers continue the family tradition of a well-maintained and beautifully manicured championship course in the Ormond Beach, Florida, area. Known as “The Friendly Club,” we have welcomed golfers from around the world to enjoy our famous relaxed, comfortable atmosphere. We invite you to learn more about our professional golf instruction available, other key members of our staff, and upcoming events, or to just come and play!